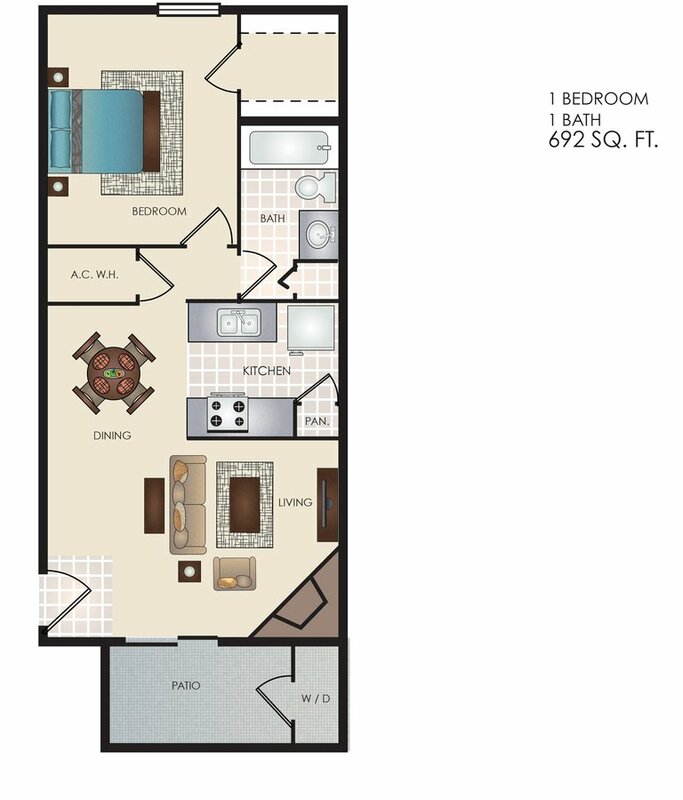 Located 15 minutes from San Antonio International Airport and minutes from the Medical Center, USAA, UTSA, and the Diamond Shamrock Main Office. Convenient Access to San Antonio's finest shopping, dining and entertainment. Tivona Apartment/Townhomes, a woodland setting of beauty...soft quiet charm. Secluded in the center of native live oak trees our community is the natural choice! Enjoy the tranquil atmosphere and soft cool breeze that will take you away from the pressures of your day. 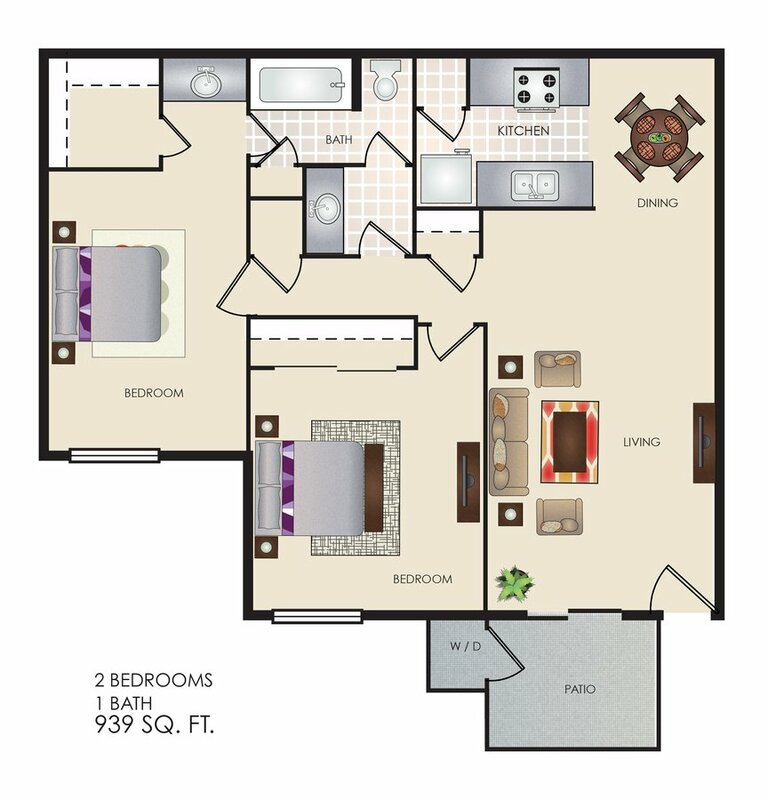 Your apartment home includes wall to wall carpeting, fireplaces with mantels, washer and dryer connections, and spacious kitchens. Add to this energy saving ceiling fans and decorator mini blinds for comfort and privacy. For those who play as hard as they work, we have: a large refreshing swimming pool along with tennis court and basketball area. For your convenience a clothes care center and parking is only steps away from any apartment home. 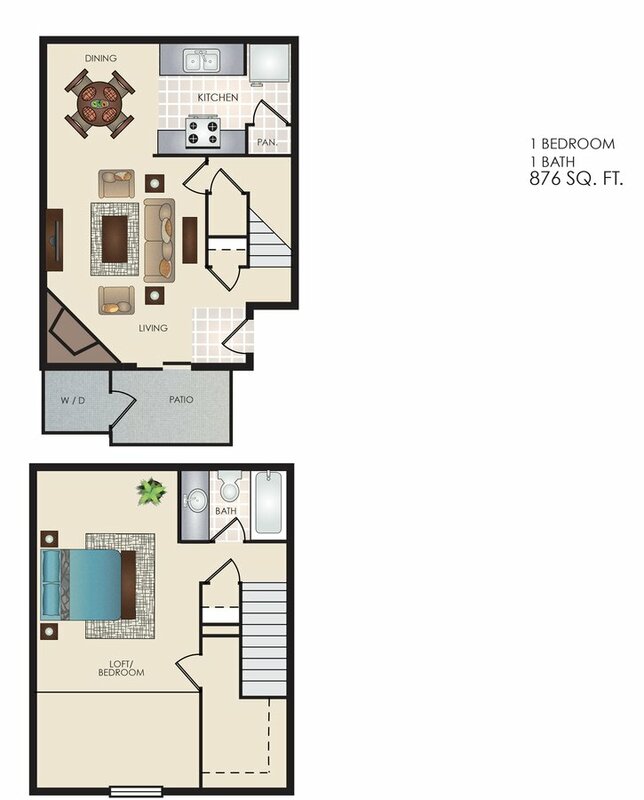 Tivona is a San Antonio apartment located at 11500 Huebner Rd. 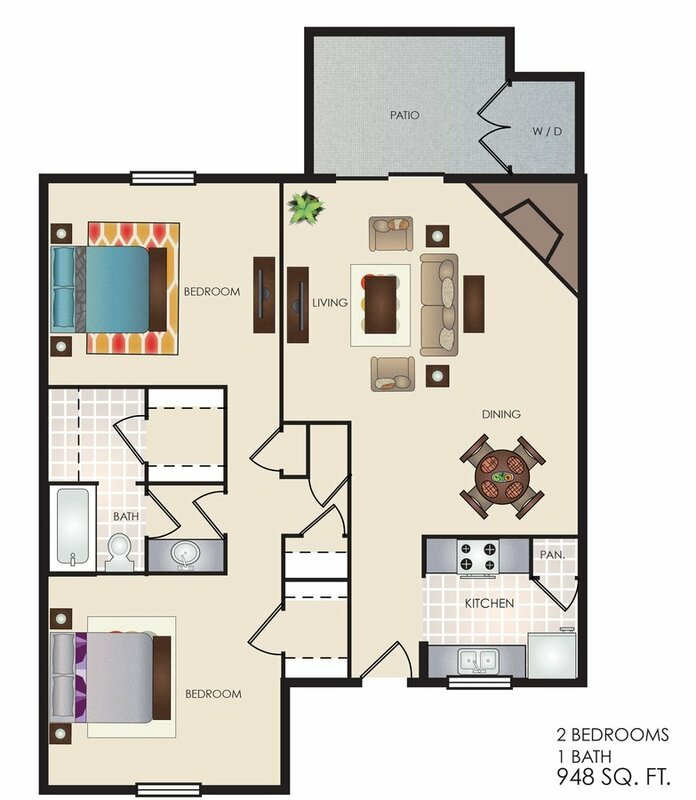 The property features 31 unit types ranging from 1 bedroom/1 bathroom to 2 bedrooms/1 bathroom with rent starting at $ Ask; the market average ranges from $1,074 to $1,353 for 1 and 2 bedroom apartments, respectively. 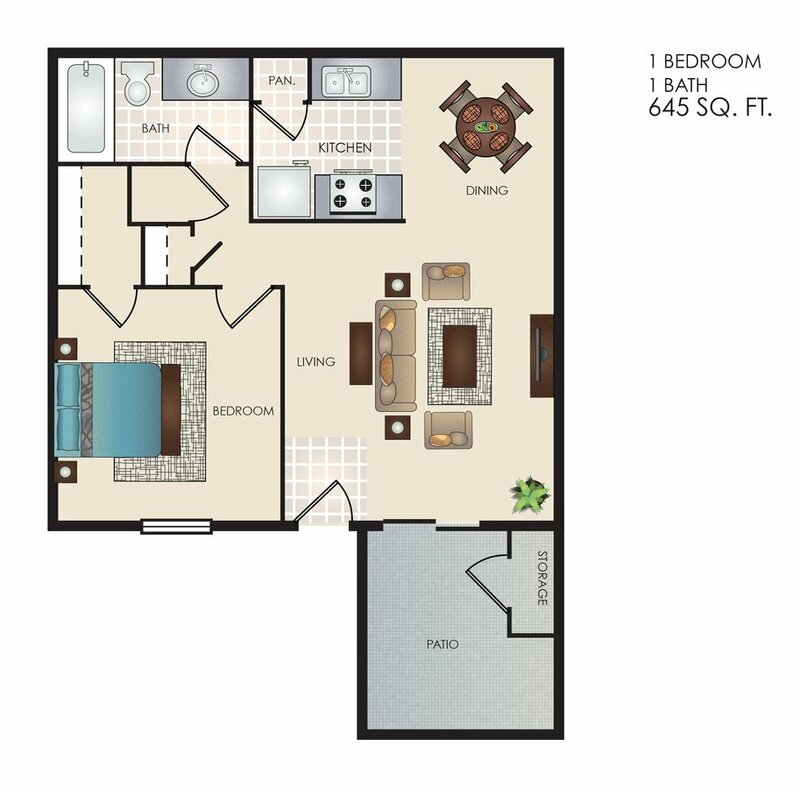 Tivona is located just 2.85 miles from the center of Shavano Park and 3.69 miles from University of Texas at San Antonio. The property has a Walkscore of 57, so you might need to drive or bike some of the time. Tivona has many shops nearby. Coffee shops in the area include la Madeleine French Bakery & Caf, Starbucks, Kolache Stop. There are a number of markets in the area include Walmart Supercenter, H-E-B Grocery, Mustafa Inc.